Compared to other healthcare specializations, working in home health care can be an interesting job. It is unheralded; lacking the paparazzi and glitz of the more conventional and sophisticated medical fields. Home healthcare constitutes a critical part of the holistic medical care provided to the society, especially to those who are unable to properly care for themselves without assistance. Home healthcare staffing at the moment is growing at a pretty amazing rate, in part, due to the relative increase in awareness of the significant benefits that accrue from such a profession. Home healthcare connotes any medical service that is rendered to patients outside of the controlled hospital environment. It includes occupational therapy; physical therapy and home nursing, amongst others. The duties of such home healthcare professionals can range from the observatory to more proactive measures like preventing falls, administering medication and helping patients maintain proper hygiene. Why would anyone decide to go into this field? Well, the benefits are as rewarding as they are plentiful. More and more professionals are switching to the area of home care because of reasons ranging from altruism to financial security. Imagine being able to choose when your work day starts, what your work days are, and where you get to work. This is the opportunity you are afforded by choosing to go into home healthcare services. You are not restricted by the whims or regulations of a hospital; tryout schedule is dependent on your preference or the arrangement by your agency. This freedom and flexibility is one that many values over the somewhat restrictive workplace atmosphere of working in a hospital. The subject of independence is one that is predicated on personal choice and values. While the majority of hospitals have the goal of bringing relief and succor to people in pain, you may not necessarily agree with the way the system operates. Specific rules and regulations may run contrary to your belief system. Working in home health care, with a staffing agency or independently, you can works exactly how you want to–with no interference from external bodies–as long as you keep in line with the overall values of Hippocrates. Remuneration is another area where you as a home healthcare worker gets an edge in. You can negotiate your wages directly with your clients, or if you are with an agency, you can settle on suitable pricing. Given the fact that you also have the options of working with multiple clients–giving you a diversified income stream. On freedom and flexibility, one final note is the space for growth you are afforded. You have the chance to be innovative in your day-to-day delivery of healthcare. Many have gone on to develop unique methods and techniques that have led to a geometric increase in the wellbeing and quality of life of their charges. Working on your terms helps shake off the shackles of rigidity and creative-bar placed by working in an institutional setting. The cyclical nature of life means there will always be a need for home care. There are still people, vulnerable people, for lack of your specialized skills. The demographics of your potential client base is only growing, ensuring your services are always in demand. The baby boomer generation, for instance, is fast approaching an age of retirement—at which point the need for more intensive and personal care increases. It is projected that the United States of America will have around 78 million people over the age of 65 by 2035, necessitating the need for specialized care and nursing. As the value placed on home healthcare increases, more and more Americans will be in the market to hire specialized and general practitioners to help care for their dependents. In 2009 the spending on home health care was at a relatively modest $72 Billion, as at 2018 the expenditure has it the $100 Billion mark, and is projected to grow to a gargantuan $173 Billion by the year 2026. The annual growth rate is also expected to surpass that of other medical expenditures—a sign of the growing importance of home care in the pharmaceutical industry. Sourcing for jobs is now as easy as ever, with multiple avenues to get s job placement. To give an example, a physical therapist looking for home healthcare jobs in bay area can simply contact a staffing agency; specify your preferences, and finally vetting offers and job placements. Apart from selling your professional expertise, there are other avenues to earn an income working in home health care. Working in home care, you are in a unique position to provide valuable products to not only fellow professionals but patients as well. Ø Publishing self-care books: you can write books targeted at the public, teaching them how to live a healthier, more meaningful life. Ø Blogging: create a significant online following. Niche blogging has become a legitimate source of revenue. With a flexible schedule, you have the chance to capitalize on this. Ø Teaching online classes: teach prospective and practicing professionals your methods via virtual courses. Depending on your availability your services can be in the form of a pre-recorded course or a live class. Ø Lecturing: a part-time lecturing job at s local school or college. Ø Consulting: work for firms looking to improve employee wellbeing. Ø Creating a valuable resource: developing a scarce resource (charts, calendars, apps) that aid in the practice of home care. You may wonder why home healthcare professionals do what they do. Helping seniors draw baths, cleaning up after them, helping them make meals, and eliminating any risk of injury. What is the upside to these? Why have some people committed wholly to a job that many consider menial? The simple answer is that doing these acts—acts that put a smile on the face of others—in itself is its reward. There is an altruistic factor in helping vulnerable; indisposed persons live a meaningful, relatively healthy life. As most home care practitioner will tell you, there is a sense of personal satisfaction derived from helping a stranger feel more comfortable in their home. The seemingly endless chores and duties are all a means to an ends—providing comfort is the goal of all healthcare workers after all. Providing comfort, companionship and that vital helping hand can be the difference between recovery and relapse. In the conditions they find themselves, many patients are unable to care for themselves properly, and their caregivers’ best home may be overwhelmed by the sheer amount of specialized skill to tend to their dependents. In the actual sense, home healthcare caters to not only the patient but their caregivers—spouses, children, relations, and friends. Away from the highly structured and formal arrangement of a hospital, most patients are subjected to a massive drop-off regarding quality healthcare. Patients, especially children and the elderly who are unable to properly take care of themselves stand the risk of relapsing and even aggravating preexisting disorders due to a lapse in attention. Home care workers help smoothen the transition from hospital care to home care, ensuring the quality of care provides no noticeable depreciation. Each client—elderly, disabled or ill—is afforded a personalized, more intimate, service—geared to their specific situation. For those living with particularly debilitating conditions, a home care worker is their best option for clinical health services. Particular skill sets like occupational and physical therapy are essential to recovery from certain conditions. Before the development and advancements in these fields, patients were left to wallow in discomfort and agony at home alone. Besides clinical care, there is an even more vital aspect of home care—providing emotional comfort to elderly or disabled people. Home health care professionals provide companionship to people who otherwise would have been left without any meaningful human interaction. Research has shown that human companionship can lead to a significant improvement in a patient’s health. The meaningful relationships between care workers help keep multiple conditions at bay. Personal relationships can bring some sense of accomplishment, the knowledge of helping improve the quality of a person’s emotional and physical wellbeing. Ø Occupational Therapy: occupational therapists focus on helping patients lead s better, more functional life, by learning valuable life skills. There is a choice between pediatric or adult care in occupational therapy. Ø Physical Therapy: helping patients regain lost mobility or improve mobility after an illness or accident. Physical therapists help reduce the number of accidents that occur at home, as well as fast-tracking recovery and reentry into the community. 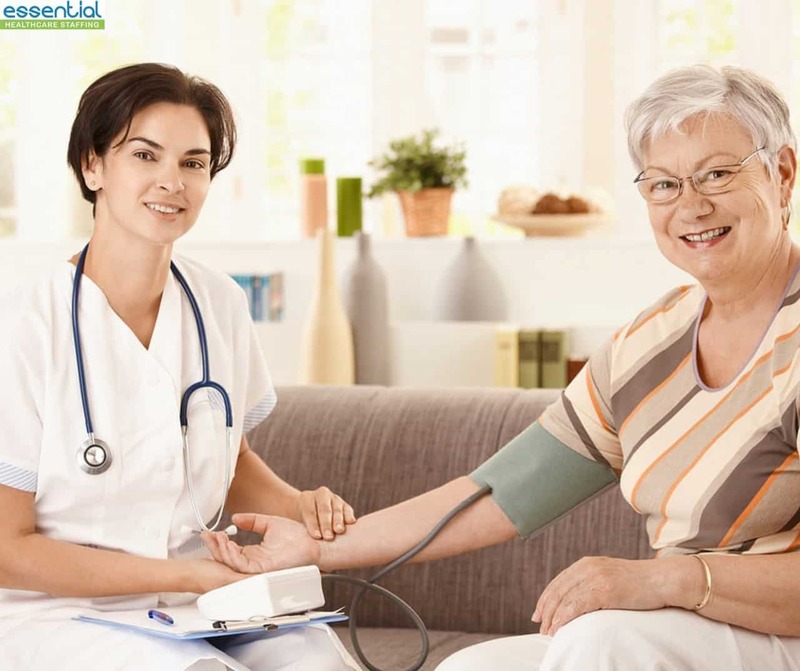 Ø Registered Nursing: registered nurses hold a lot of responsibility in home care. From teaching patients and caregivers the difficult aspects of post-clinical care—administration of medication, diet modification, exercise routines. Registered nurses play a vital role in the smooth transition from the clinical setting to a more informal post-treatment environment of the home. Ø Licensed Vocational or Practical Nursing (LVN, LPN): LVNs and LPNs provide primary care to patients. They record patients’ vital statistics and liaison with their physicians and registered nurses to provide quality care. Ø Personal Care Aides: Personal care aides assist the elderly and infirm at home. They help with chores at home, prepare meals and handle specific logistics on their client’s behalf. Ø Speech-Language Pathology: helping patients regain their voice, especially those with difficulty speaking or even swallowing. A speech-language pathologist is vital especially in cases like with stroke victims. Ø Medical Social Work: helping patients and their caregivers adapt to their situation. Social workers help clients adequately prepare for the changes that are undoubtedly going to occur. 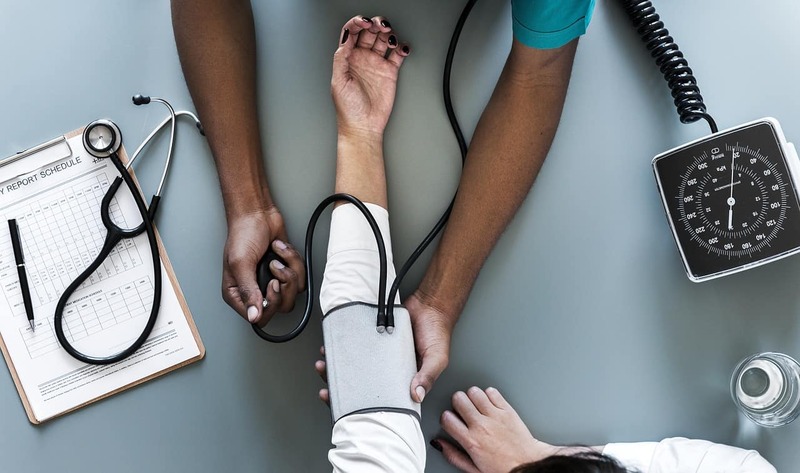 With Essential Health Services, one of the top healthcare temp agencies bay area practitioners depend on, you as a home care professional have a significant say on your schedule. With unparalleled levels of flexibility, you have space to expand your horizon and specialize on your real passions fully. The impact of home health care workers is not restricted to just the patient they serve; their reach extends into the society at large. Helping the elderly, ill, disabled, and young grants some reprieve to their caregivers—who are usually stressed out and overwhelmed by the responsibilities they have. By implication, reducing the stress faced by these persons causes a cascading of positivity that flows through the society at large. Also, by helping fast-track the recovery process the financial strain placed on the community is eased, as patients learn to care for themselves, and those who still can rejoin the workforce. The value of home care workers goes beyond mere post-clinical treatment—its immeasurable and cannot be adequately quantified. Essential Health Services provides driven home healthcare professionals the chance to gain control of the trajectory of their careers. We help these workers connect to individuals who are in search of their specific skill sets. Depending on your location, we streamline the job placement process. 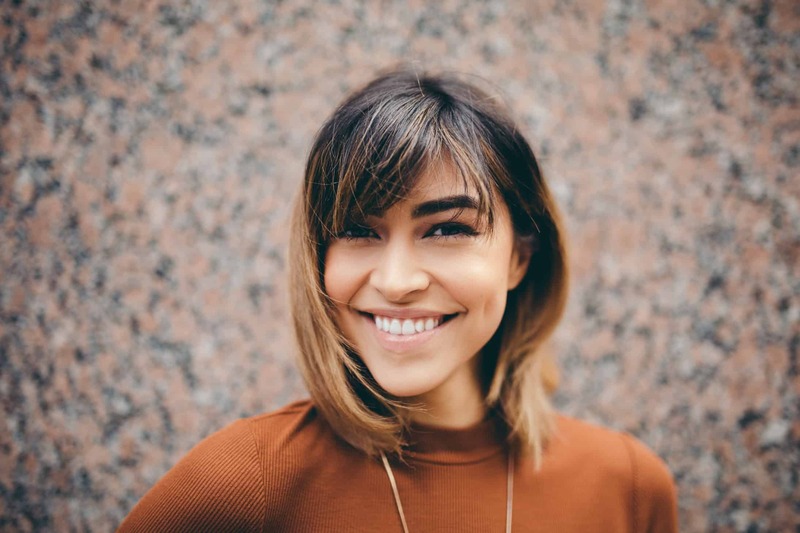 We are the premier staffing agency bay area, and by extension, Californian therapists trust to properly manage their recruitment process. Outplacement process is highly effective and aboveboard, ensuring you are matched with a client that matches your values. We are owned and managed by therapists with years of experience in home health care, and as a result, are fully committed to helping maximize your potential in healthcare. Contact us today to begin your journey into the highly rewarding field of home health care.